United Veterinary Clinic has an intensive care ward fully equipped to enable optimal care for critically ill patients. Electronic fluid pumps are provided to ensure each patient receives intravenous fluids and medications accurately and at the appropriate amount and timing. 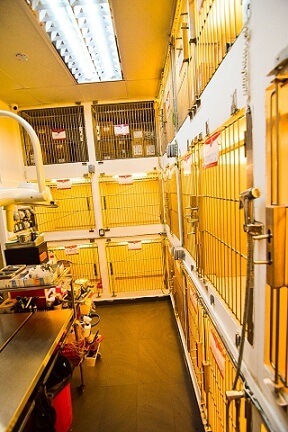 Cages have soft towel beddings or padded vet-grade cushions to provide comfort for patients and minimize pressure sores. Portable oxygen generators are on standby to deliver cage oxygenation for patients that require continuous oxygen therapy. Patient warming and temperature regulation is provided with medical grade heat mattresses and hot water bottle warmers. Portable patient monitoring devices are available to monitor critical patients closely within the comforts of their own hospital cages. Electrocardiography (ECG) allows monitoring of the electrical activity in the heart. petMAP Blood Pressure Measurement device allows monitoring of blood pressure changes. In the event of an emergency, a crash cart stocked with emergency drugs and a manual resuscitator mask and oxygen outlet is available to provide cardio pulmonary resuscitation during emergency situations such as cardiac arrest. 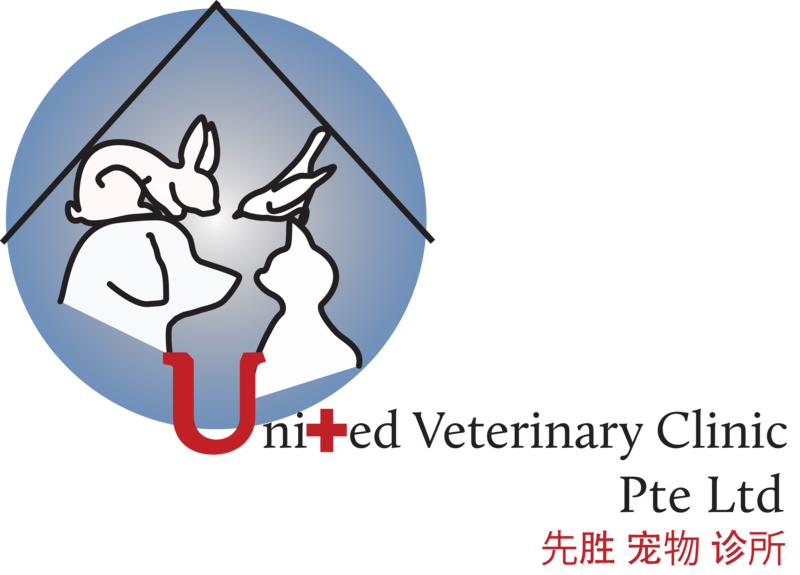 United Veterinary Clinic provides medical boarding for pets requiring special medical care and frequent veterinary monitoring. Your pet will enjoy the attention and affection of our dedicated staff. United Veterinary Clinic is an approved quarantine facility by the Agri-Food & Veterinary Authority of Singapore (AVA). An isolation ward is available to provide hospitalization, treatment and critical care monitoring for imported dogs and cats undergoing quarantine.